Yes! 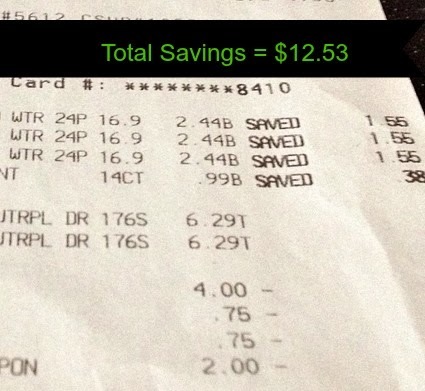 I saved TWELVE DOLLARS and FIFTY-THREE CENTS on things my family uses every day. Do you use these? 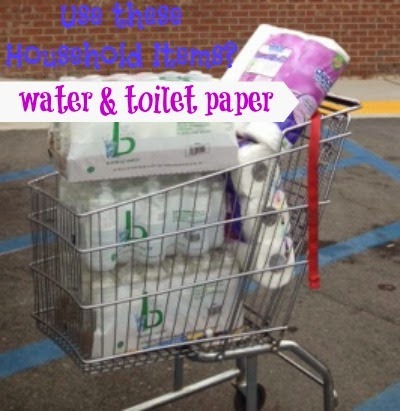 Water & toilet paper go together like peanut butter & jelly. Well...if you're a girl anyway. Drink the water, use the toilet paper! I got 2 NINE-double roll packs of Quilted Northern and 72 bottles of purified water for $14.31! I used two store coupons. The secret store will be revealed in just moments. I used 2 Quilted Northern manufacturer coupons found here. And my "Go-to" savings store discount card. Can you guess the store by their brand of water in my buggy? Is the suspense building? Are all you coupon clippers foaming at the mouth, sweating profusely and just giddy in anticipation? 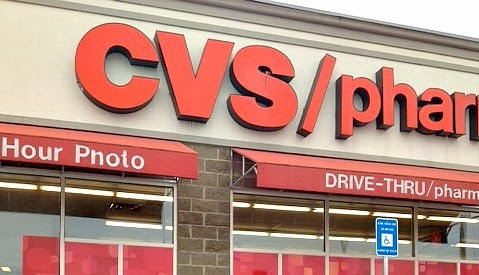 Is there a CVS in your neighborhood? I used to prefer Walgreens over CVS for household essentials but CVS has really been treating me and my family right lately. Plus, they have awesome handicapped parking! Be sure to sign up for an ExtraCare card to begin receiving coupons like $4 off if you spend $20. Who can't spend twenty dollars, right? You'll get tons of specials and discounts delivered conveniently to your inbox! Leave me a comment and tell me your favorite "go-to" savings store. What deals have you gotten lately?